LIVE-IT a Humanitarian Organization that puts into action the biblical call to "love our neighbors". 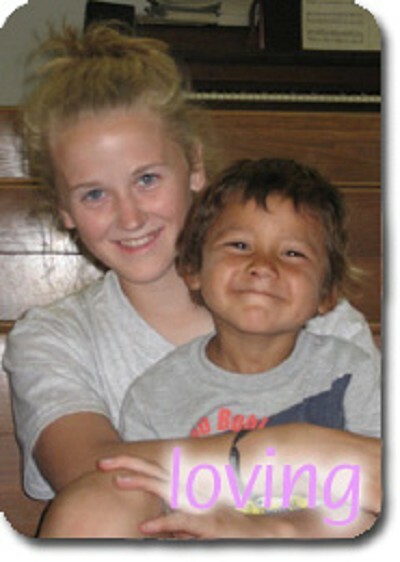 LIVE-IT provides opportunities to unite by working together to change their community by "Loving their neighbors". LIVE-IT believes everyone has something to give, therefore we encourage those we help to LIVE-IT forward and give of their talents and abilities in a future LIVE-IT project. "Winning the lost to Christ by planting new churches in the larger Jamaican cities where there are no Christian churches; and providing opportunities for others to be involved in this work via short-term mission trips." There are huge groups of people who need to hear about the saving power of Jesus that are ignored everyday. Not because of a disease or an unknown language, but because they are found within the borders of the United States of America. Located in Central Washington. Satus Indian Mission has been sharing God's love and teaching to the people of the Yakama Indian Nation for over 12 years! Discover the people behind the work at Satus Indian Mission and the culture of the Yakamas. 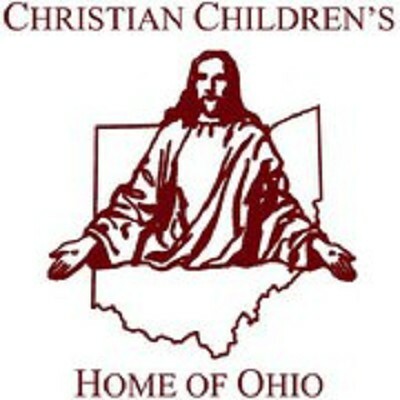 Welcome to Christian Children's Home of Ohio--a place where Christ and children can meet. Christian Children’s Home of Ohio (CCHO) has been helping children and families in distress since 1969. Coming from humble beginnings, CCHO has grown from a single foster home to a Children’s Residential Center with five large cottages that house up to 48 children at a time, and a growing organization that provides a variety of programs and services aimed at fulfilling our mission, bringing healing to hurting children and families. . . . In His Name. 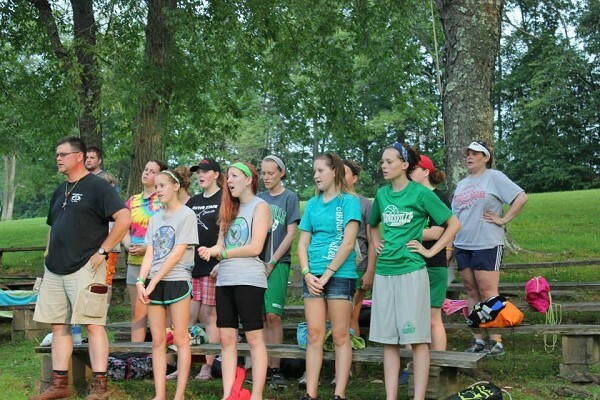 Elkhorn Valley Christian Service Camp exists to train Christians how to live a godly life in an ungodly world. This is accomplished through weeks of camp and many different types of retreats that are held at camp or through programs that are organized off-site. 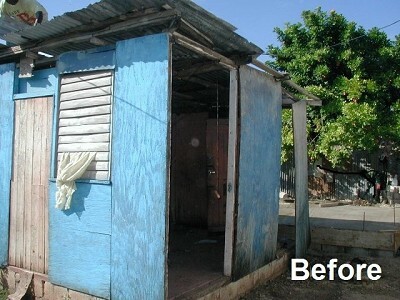 A ministry of Herko Family Mission that exists to help people in Jamaica, who are living in impoverished situations. Matthew 25:40...“The King will reply, ‘I tell you the truth, whatever you did for one of the least of these brothers of mine, you did for me." 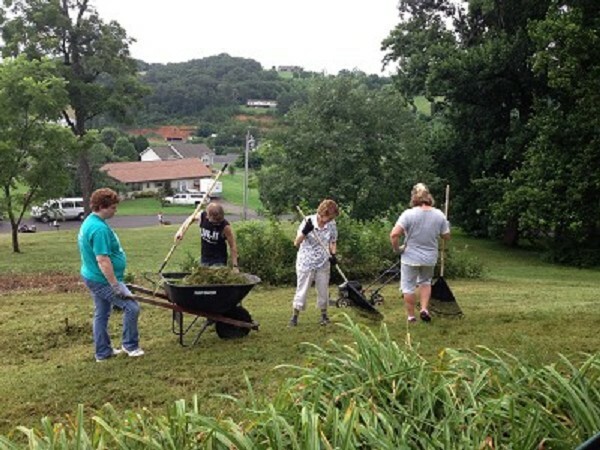 Founded by Roy & Martha Hershberger in 2013,Abba's Heart Ministries was a 10 year dream come true. It began in 2003 when Roy and Martha visited a hospital in Thika, Kenya. 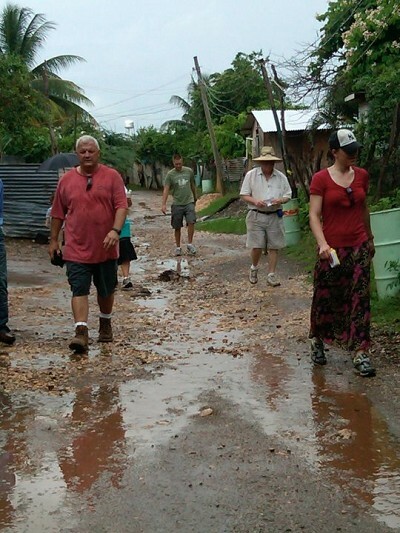 As they were leaving, after seeing and praying for the orphans, God asked Roy what difference he was making. Struck by this, Roy began to seek God's direction in the establishment of a mission that would provide spiritual and economic provisions to hurting communities. In 2013 this dream was brought to life through the establishment of Abba's Heart Ministries International. 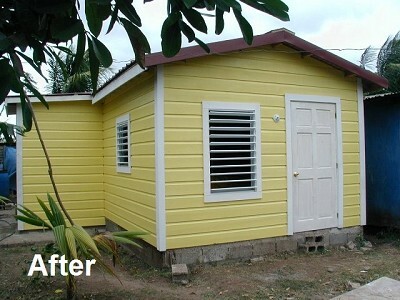 As of now, we have built three houses, a baby dorm, one kitchen, and a large orchard + garden. We continue to grow with the support of and donations of those who want to change the world. Thank you for your interest in Abba's Heart Ministries International.